Daily Cheapskate: Two-Person Heavy-Duty Poly toboggan sleds for $2.74! Two-Person Heavy-Duty Poly toboggan sleds for $2.74! 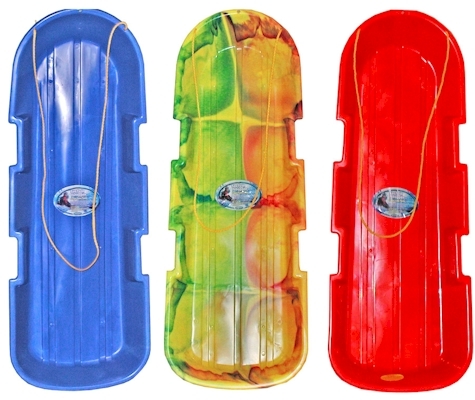 Lowe's has got these EMSCO Two-Person Heavy-Duty Poly toboggan sleds on clearance for only $2.74 with free in-store pickup.